Take over the settings from the screen and set it as "Description": your VPN and select the server in the member area and input the alternate server address as "Server". 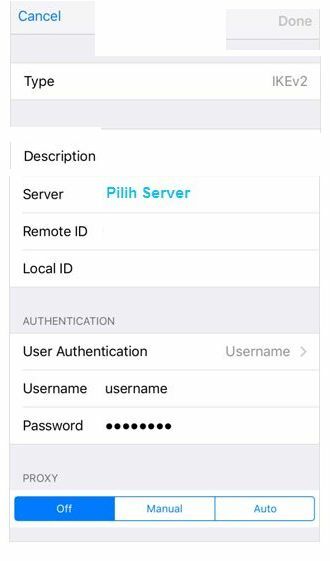 Enter your identity in "Account" and "Password". 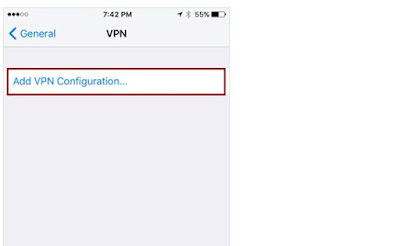 "Remote ID"
If the connection has been successfully established, the status is displayed in the menu bar. 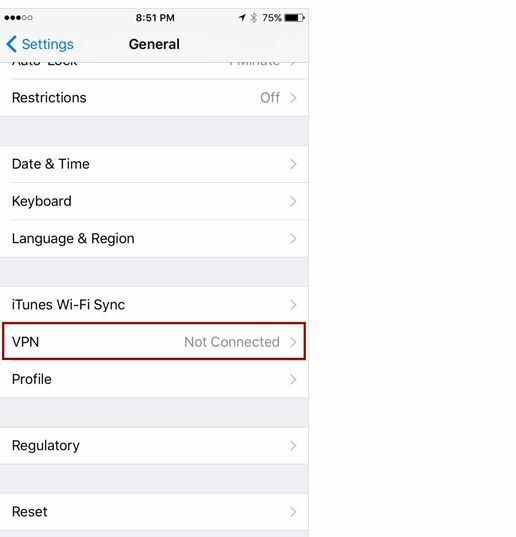 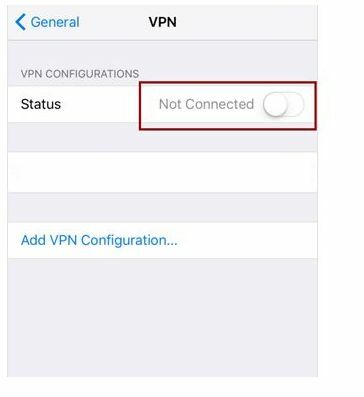 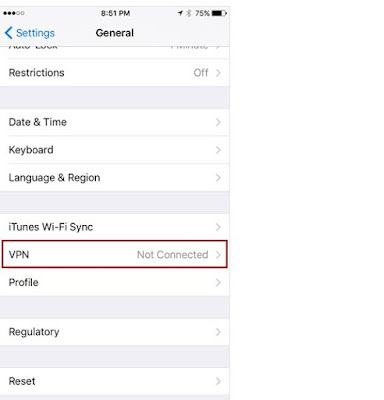 You can manage your VPN connection in network settings.